I just sold this Condo at 2709 610 GRANVILLE Street, Vancouver West, British Columbia Downtown VW. We are proud to announce that this May 24th, 2:00 PM to 4:00 PM we will be hosting an Open House at 1255 Seymour Street in Elan in the Yaletown neighborhood, Vancouver. This is an opportunity to visit this excellent Apartment for sale in beautiful Yaletown. We are proud to announce that this May 23rd, 2:00 PM to 4:00 PM we will be hosting an Open House at 1255 Seymour Street in Elan in the Yaletown neighborhood, Vancouver. This is an opportunity to visit this excellent Apartment for sale in beautiful Yaletown. We are proud to announce that this May 22nd, 10:00 AM to 12:00 PM we will be hosting an Open House at 1255 Seymour Street in Elan in the Yaletown neighborhood, Vancouver. This is an opportunity to visit this excellent Apartment for sale in beautiful Yaletown. 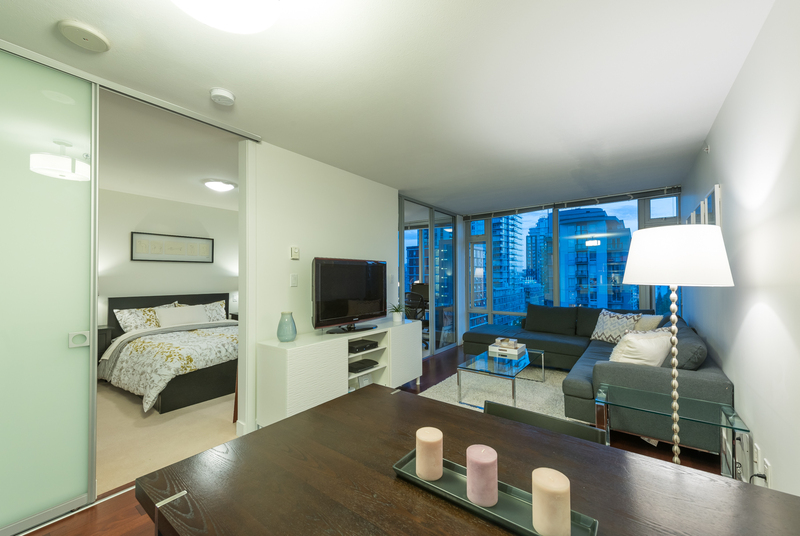 Searching for the Yaletown condo experience that fits your active, professional lifestyle? Step inside this 1 bedroom condo at the Elan and you’ll feel right at home!